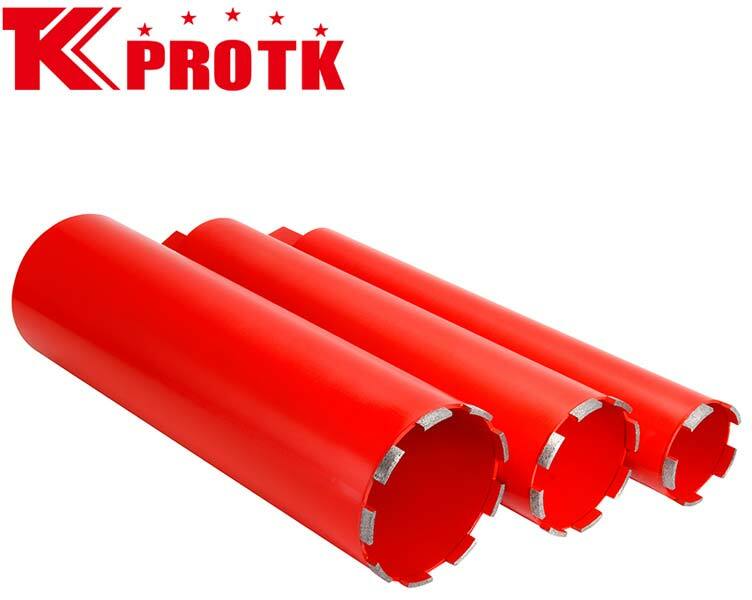 Based in Yongkang, China, we are a recognised manufacturer, exporter and supplier of Diamond Core Bit (TK-C). The Diamond Core Bit (TK-C) is of TK-C Type which has diamond core bits braze welded. The product is used for drilling the brick wall and reinforcing concrete and granite. We also accept all orders with core bits where diameter and length is unspecified and provide it at market leading prices.